Many special thanks to our sponsors who so graciously donated to our Sacramento Regional Design and Build Event. 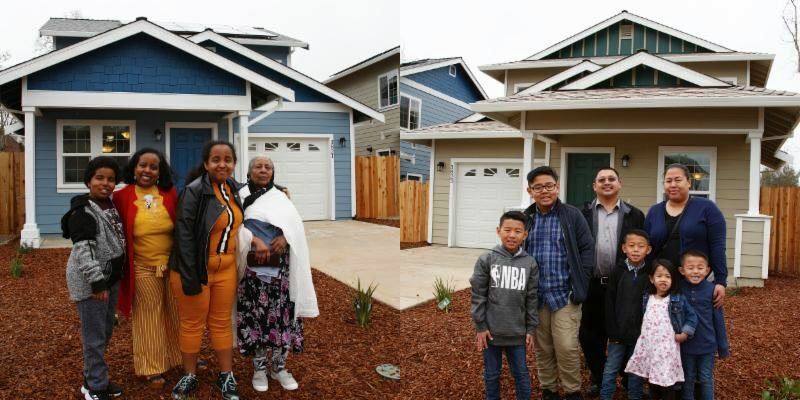 benefiting 5 families and 14 children would not have been possible. Need a Case of Membership Directories for your Showroom? 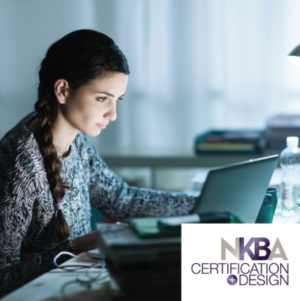 An NKBA certification has become synonymous with the highest level of knowledge, expertise, and professionalism in the industry. We offer an array of courses to ensure you'll stay up-to-date on the latest emerging technologies, design insights, and business strategies. Are you looking for more CEU credits? Click Here to view the 2018 CEU Handbook to make sure your getting all your credits, and find out how to get more.